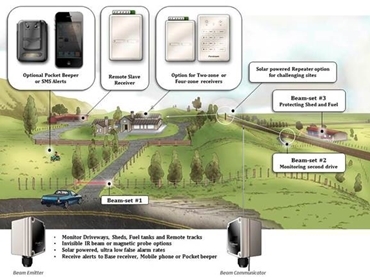 Solar Powered Wireless Gate & Driveway Alert is ideal for mine sites, wineries, building sites and any other large property where an audio alert or warning is required for any person or vehicle coming through a certain zone. 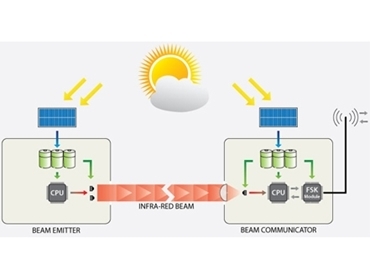 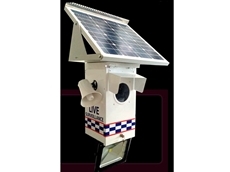 The PTZ (Pan Tilt & Zoom) cameras are a very powerful security tool and deliver superior security monitoring when coupled with Hidden Camera’s innovative Solar Cam. 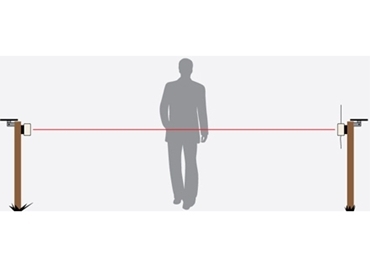 A PTZ can be programmed to tour hundreds of points, zoom in & out, 360 degree rotation however, a PTZ cannot pickup motion outdoors specially when it is set to touring. 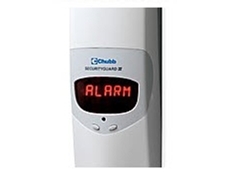 Additional peripheral devices available include wireless pocket pager or 3G modem allowing you to receive text alerts in the event that the office is unattended. 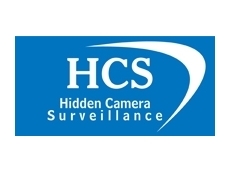 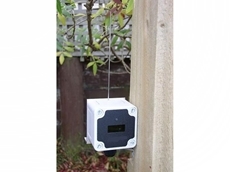 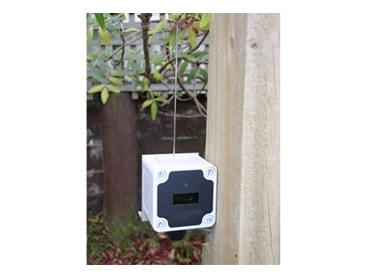 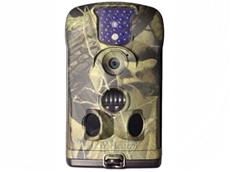 01/02/11 - HCSS now supplies outdoor weatherproof motion activated camera which is camouflaged, making it much easier to conceal. 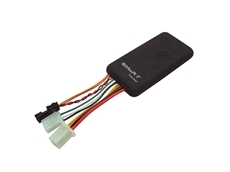 12/11/10 - Hidden Camera Surveillance Services, a specialist provider of security surveillance systems now offers the GT06 hybrid GPS tracking units from QuikTrak for live tracking applications. 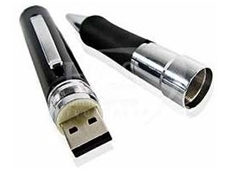 12/10/10 - With a press of a button on the Pen Spy Camera from Hidden Camera Surveillance Services, users can take high quality pictures and continuous high resolution audio and video. 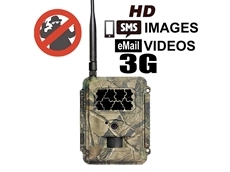 08/10/10 - Available now from Hidden Camera Surveillance Services, the Security Guard 3 is a portable battery or mains powered wireless alarm system with a GSM modem built in.